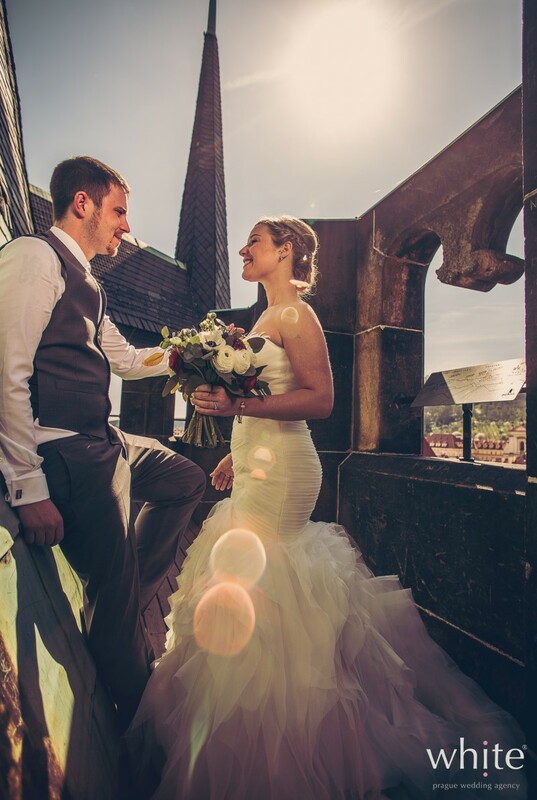 Kirsten & Matt wanted a small intimate ceremony in an unusual place and a relaxed, fun day. 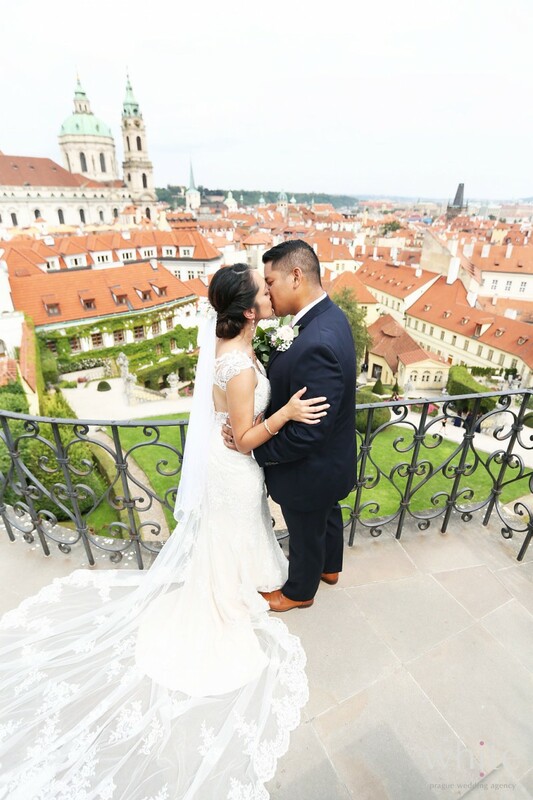 They exchanged their vows surrounded by their close family in a Charles Bridge tower in Prague – a place that breathes with history. Hannah & Ben‘s wedding will never be forgotten by us. Weddings are said to be fairytale, but wedding of this extraordinary couple simply was a fairytale. There should be more people like Hannah & Ben on this planet. Hannah lives each day , by her own words, as if it was Halloween. 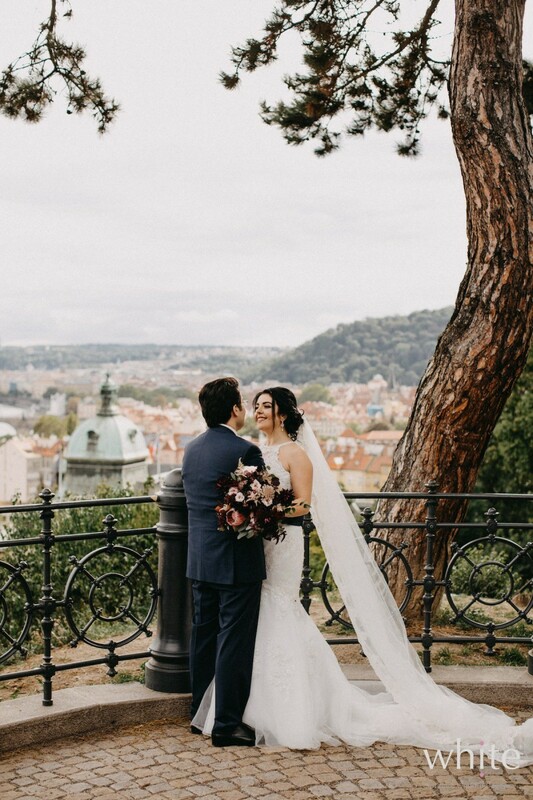 Nicole & Nidal's love story is incredibly romantic and it really touched our hearts. Nidal is from Syria (and Nicole has a background there) and we had only about 3 months to plan their wedding. Dagmar & Zdeněk are a fairytale couple. 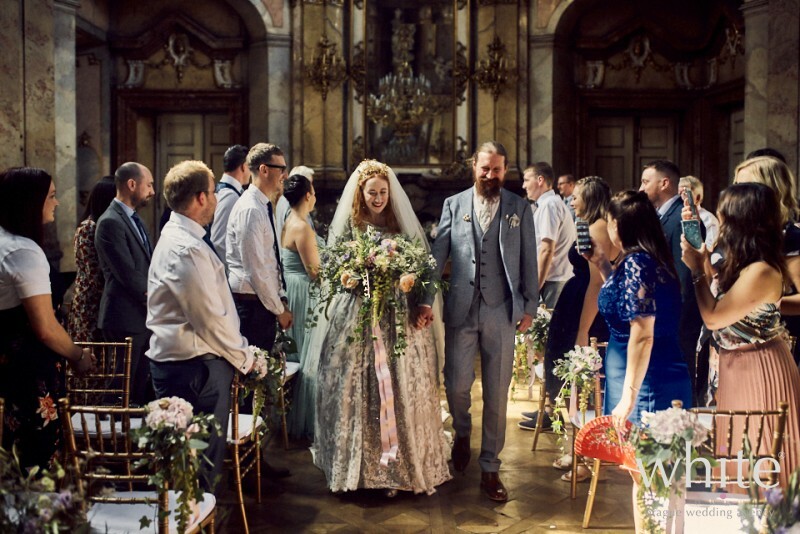 Dagmar was bound to look like a princess on her wedding day and when she said her vows to Zdeněk in BASICILICA OF ST. PETER & PAUL, she blew everyone's minds away. We are always excited about new opportunities! 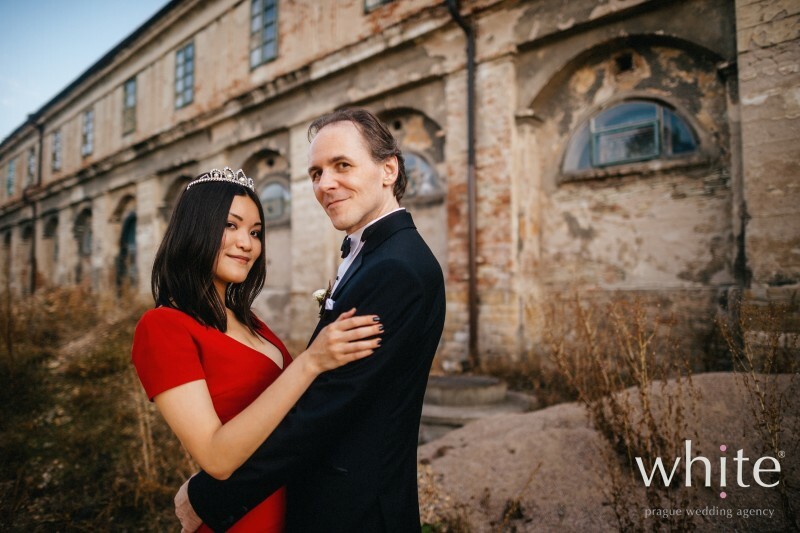 We did not hesitate a second when our former client Pierre (what a beautiful wedding Jana & Pierre had two years ago) contacted us with a request to participate in his amazing project. 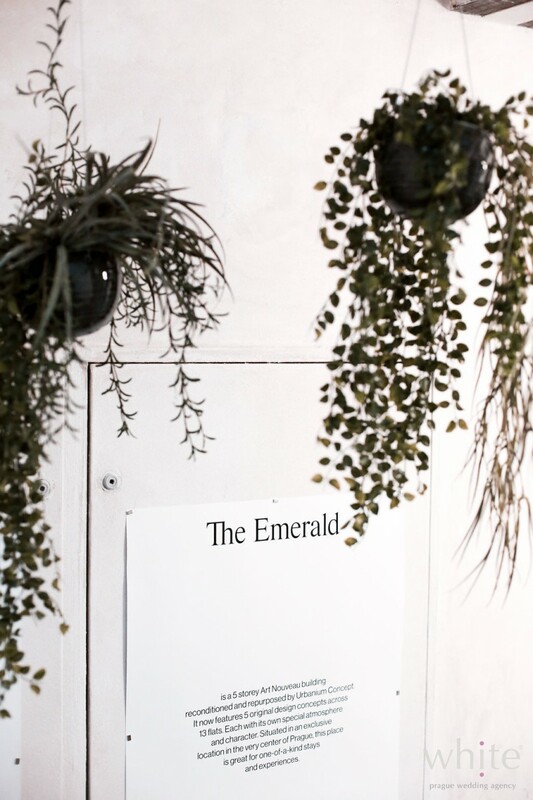 We not only absolutely adore The Emerald - Art Nouveau house in the centre of Prague consisting of 13 flats, but we really enjoyed helping with organization of the Grand opening. Katrina & Kris are incredibly sweet couple surrounded by incredibly sweet families. It was amazing being part of their wedding day and to see the strong family bond, closeness and love. Alison & Stephan's wedding was truly magical, one of those that give you goose bumps - the good kind. With spring in the air and everything blossoming there came an idea to create something we love, with people we love. 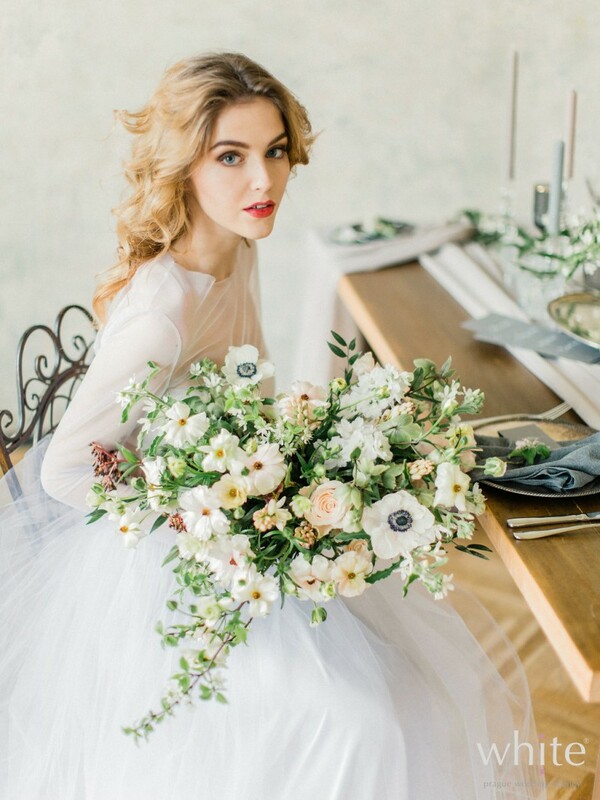 A new editorial with our dear vendors.